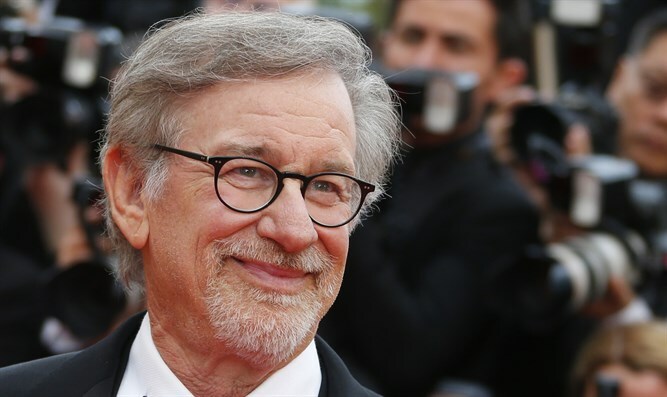 Steven Allan Spielberg is an American filmmaker. He is considered one of the founding pioneers of the New Hollywood era and one of the most popular directors and producers in film history. He is also one of the co-founders of DreamWorks Studios. 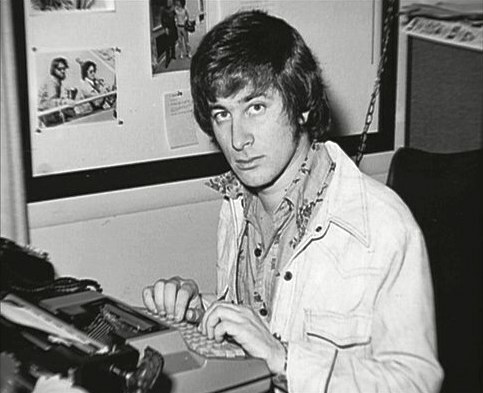 Born: December 18, 1946, Cincinnati, Ohio.